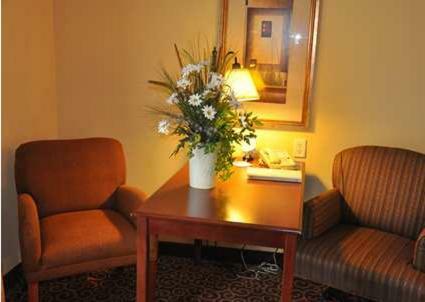 This Alexandria hotel, located 6 miles from Carlos Creek Winery, offers a business center and free Wi-Fi. 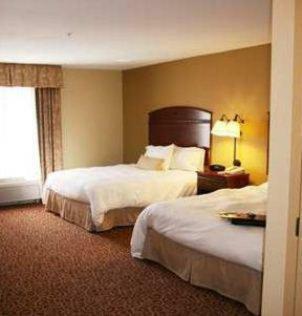 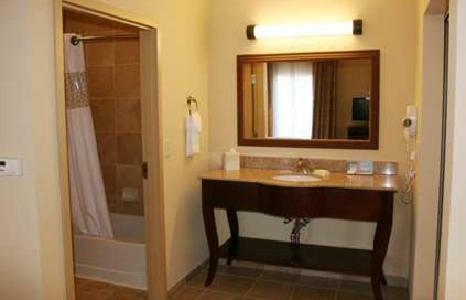 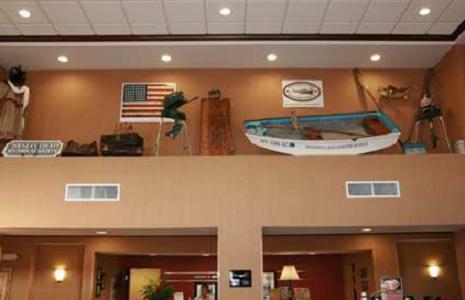 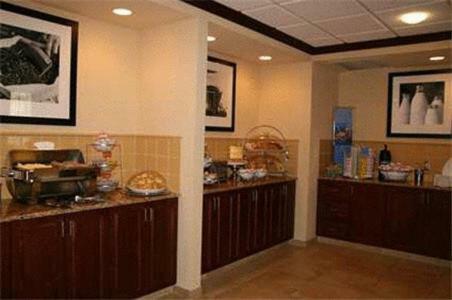 The Hampton Inn and Suites Alexandria features an indoor pool and whirlpool. 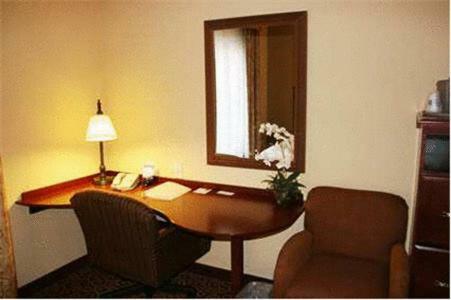 Each guest room includes a 26-inch flat-panel TV and work desk. 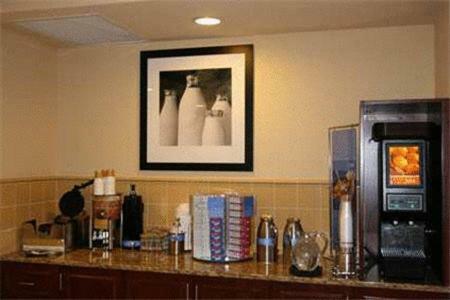 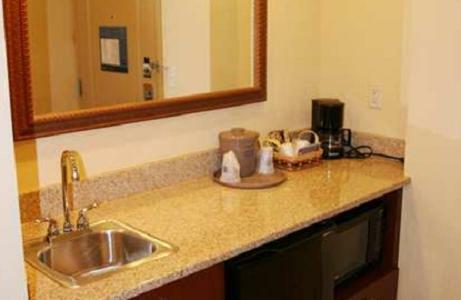 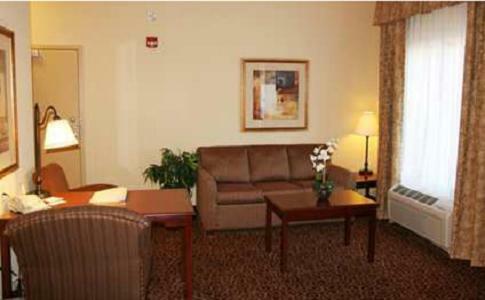 All of Hampton Inn and Suites Alexandria’s rooms come furnished with a microwave and refrigerator. 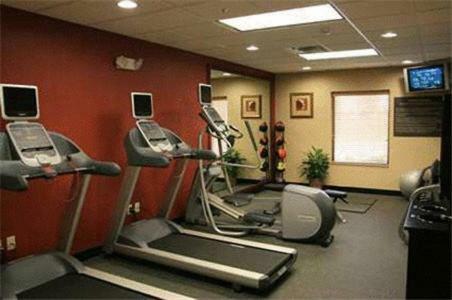 The hotel has a fitness room equipped with cardiovascular machines. 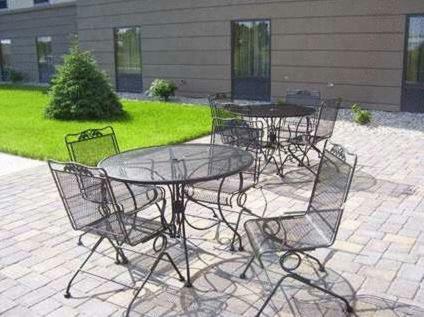 After a workout, guests can relax on the loungers lining the pool. 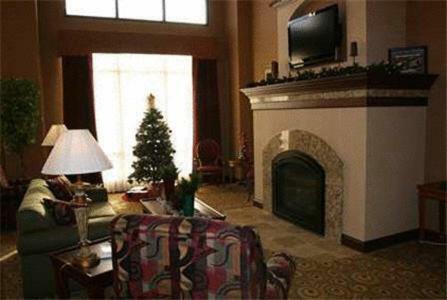 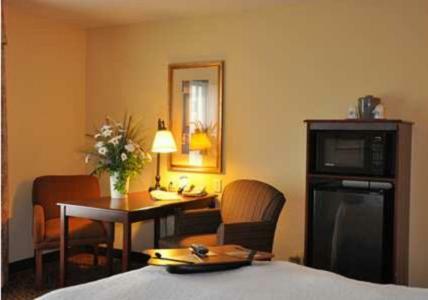 The Andes Tower Ski Hills are just 10 miles from the Hampton Inn Alexandria. 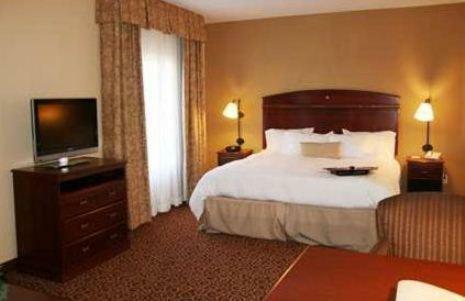 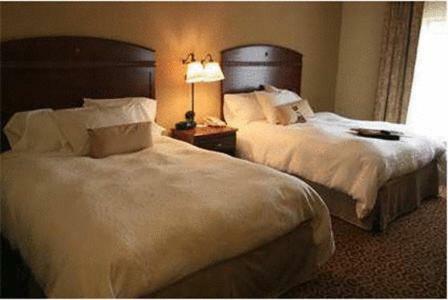 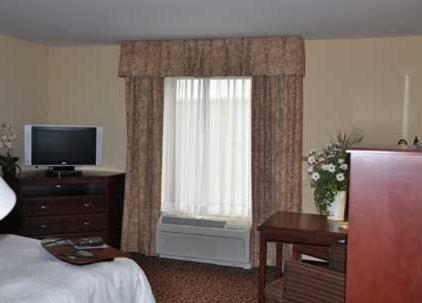 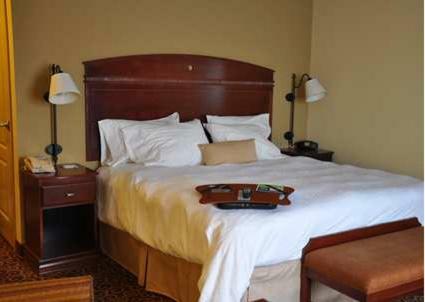 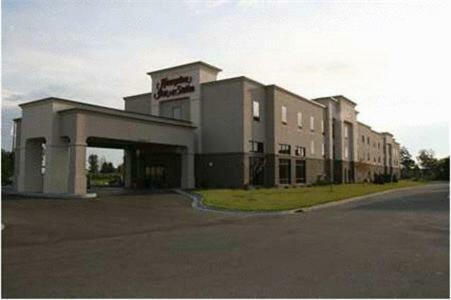 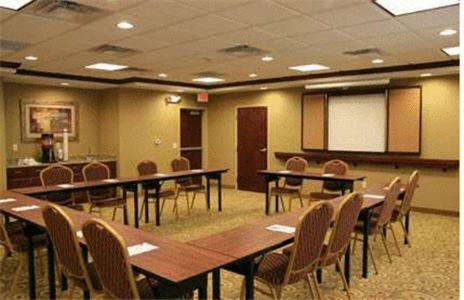 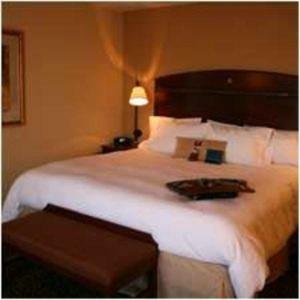 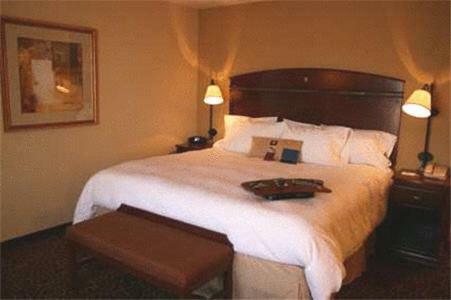 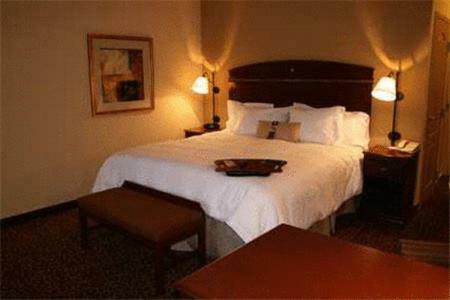 the hotel Hampton Inn and Suites Alexandria so we can give you detailed rates for the rooms in the desired period.